The PR Lawyer: Top Words of 2013: What Ones Do You Use? As a self-professed word geek, I find I look forward to the words of the year that are collected by publishers of dictionaries, newspapers and websites. As a marketing company that uses both traditional and social media for our clients, Furia Rubel Communications keeps tabs on the trends in modern linguistics. Why wouldn’t the word win such a place in our global lexicon? 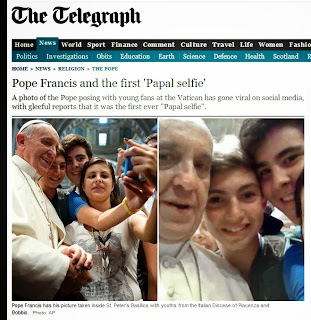 First we saw Pope Francis take a selfie in August with a group of young people and it went viral. Then, just recently there was all the hullaballoo over President Obama partaking in a group selfie with British Prime Minister David Cameron and Danish Prime Minister Helle Thorning-Schmidt. I don’t think it was so much the taking of the photo as it was the occasion that made it possible for three world leaders representing their countries at such a public and solemn event; Nelson Mandela’s funeral. 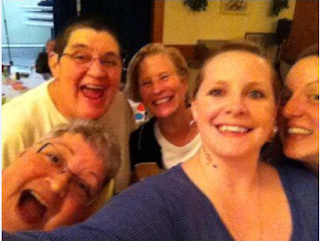 Selfie is an abbreviated way to say self-portrait. In our techno-fanatic world of text messaging, IM’s and social media that limits characters; it only makes sense to crunch the letters down into a sort of public domain shorthand or as acronyms burned into our memory. Twerk: I’ll let you look this one up for yourself; it has some interesting origins. 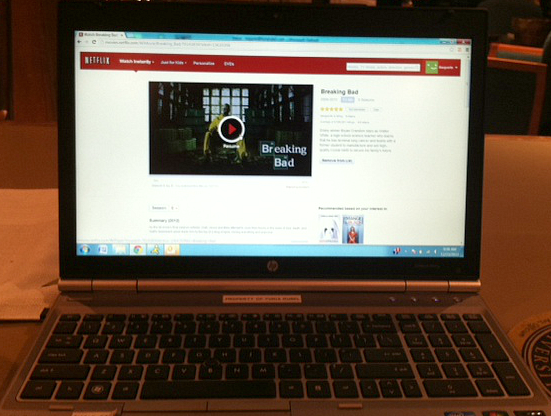 Another new addition to the list is binge-watch: watching successive episodes of a TV series at one time. See also: "putting Netflix to good use." I’m not sure how often I’ll use the word selfie or any of these others, to be honest, but knowing the meanings of a new word is important in our fast-changing society. Sometimes they’re used as a topic of conversation around the water cooler because of a genuine curiosity about society in general, but where do these words start? 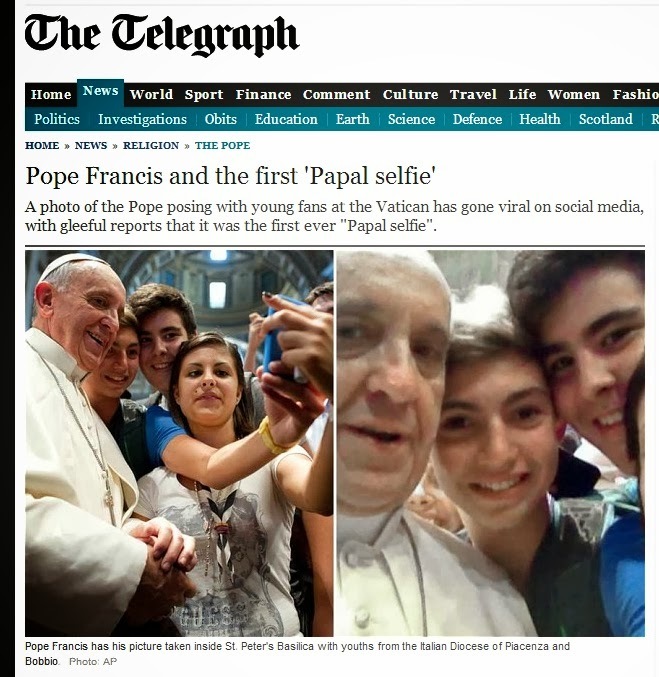 The OED’s blog indicates that the word selfie was first used in 2002 on an Internet posting in Australia. So, it isn’t necessarily that the word is new, but its utilization throughout society, i.e., use in all forms of the media and how common it becomes in our every-day language. National Public Radio’s now defunct program, Talk of the Nation had a show in March of this year discussing how dictionaries define and track their readers by the words they look up. Interestingly, how the news and the digital age has an impact on our research of words as events take place. What do you think of the Oxford English Dictionary choosing the word selfie as its word of the year? Is there another word you think should have been chosen instead? Let us know in the comments.